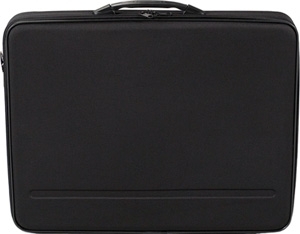 Martin Universal Design Pissaro Portfolio, 17" x 22" x 3"
The Pissaro is made from EVA, an unique reinforced nylon material used in the construction of Premium suitcases. 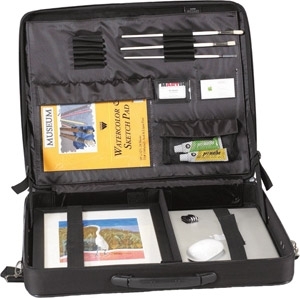 The framework of Pissaro is a honeycomb material providing a rigid and durable case to protect your valued contents. Dividers are remove-able and repositionable. Interior Size: 17" x 22" x 3"